CG sunglasses are bright, bold, energetic and colorful wholesale sunglasses. Designed based on a fashion-forward experiment, CG sunglasses were created by combining various popular sunglasses and fashion styles. 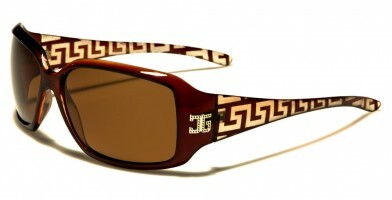 This unique brand is not one to go unnoticed and is available in assortments of styles and colors. 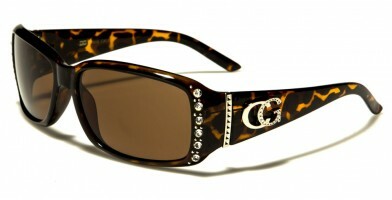 CG wholesale sunglasses also feature several distinguishing design elements, including rhinestone accents, exotic animal print arms, colorful lenses and a form-fitting style. 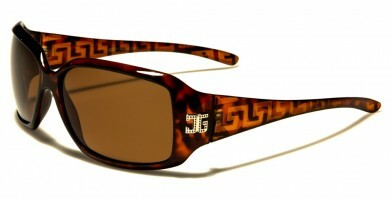 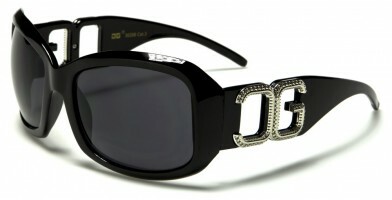 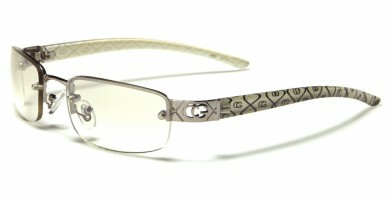 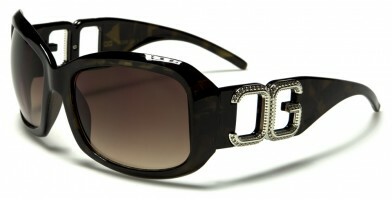 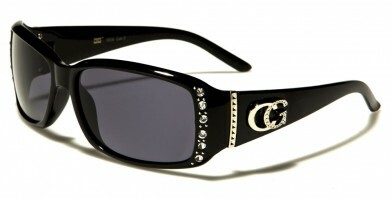 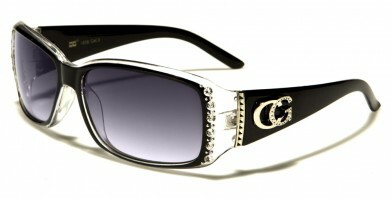 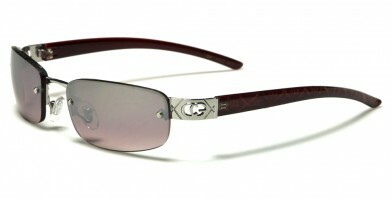 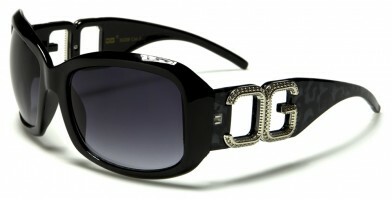 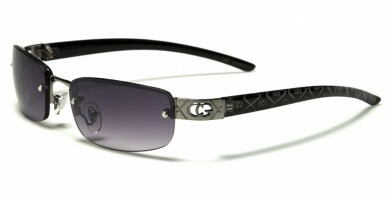 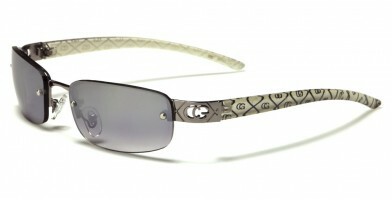 CG sunglasses are sure to be a popular retail seller, as they mimic the latest celebrity sunglass trends.